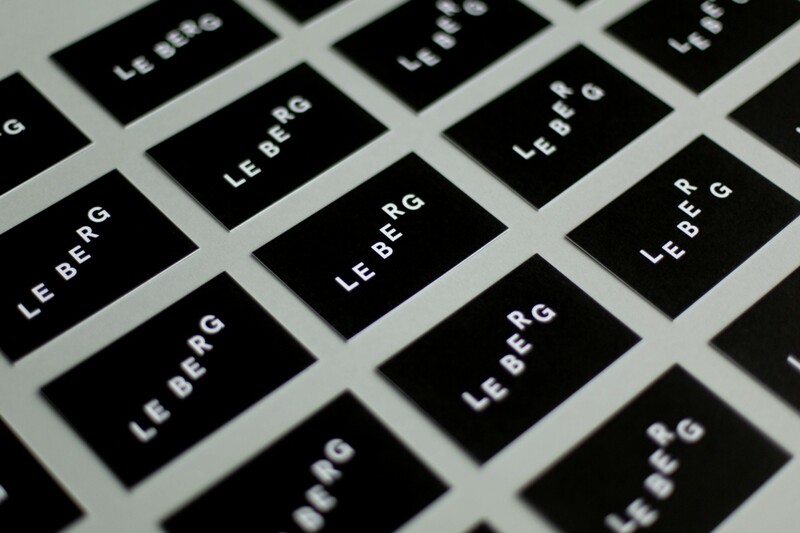 Brand concept and web design for Le Berg, a Berlin based video direction collective who's work is bold and conceptually strong. 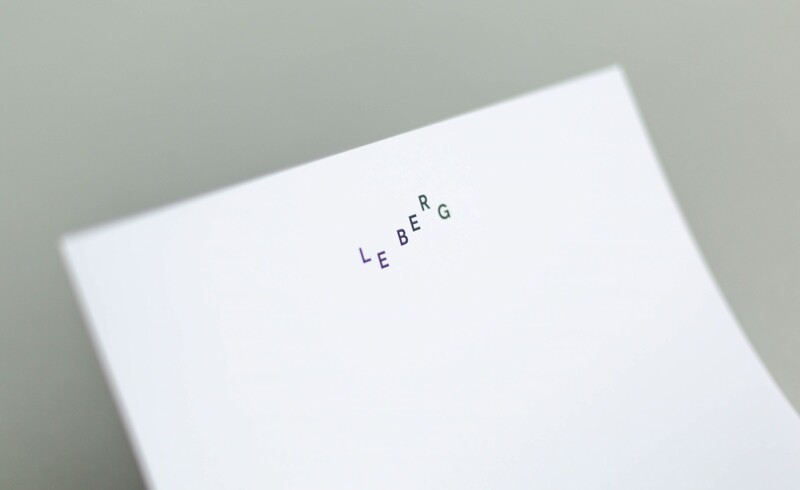 These qualities were taken into the branding with the use of strong, modern typography which leaves the focus on their work while complimenting it. 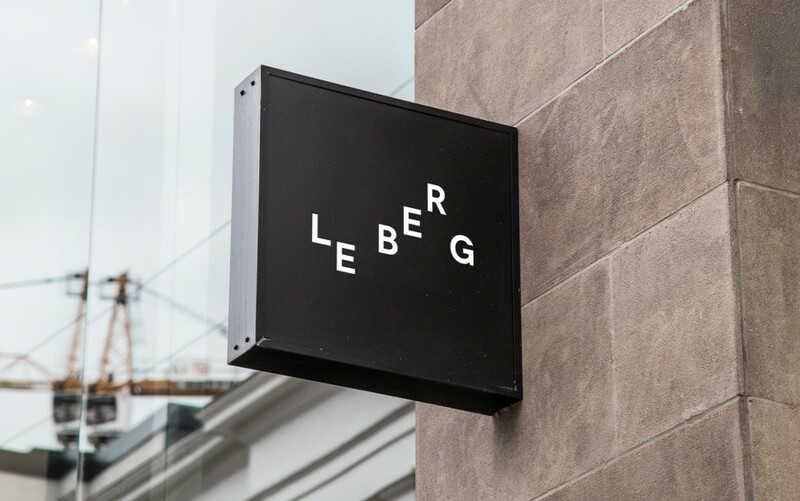 The logo for LE BERG uses dispersed typography to form the shapes of mountains. It serves as an adaptive logo and can change depending on the format it sits on.